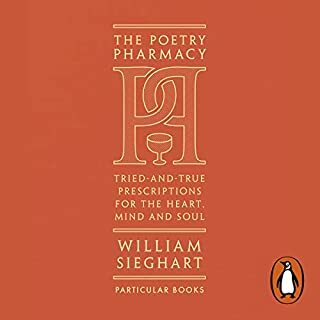 In the years since he first had the idea of prescribing short, powerful poems for all manner of spiritual ailments, William Sieghart has taken his Poetry Pharmacy around the length and breadth of Britain, into the pages of the Guardian, onto BBC Radio 4 and onto the television, honing his prescriptions all the time. 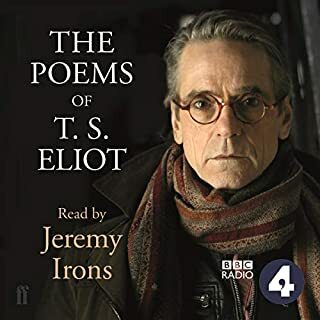 This audiobook presents the most essential poems in his dispensary: those which, again and again, have really shown themselves to work. Whether you are suffering from loneliness, lack of courage, heartbreak, hopelessness or even an excess of ego, there is something here to ease your pain. 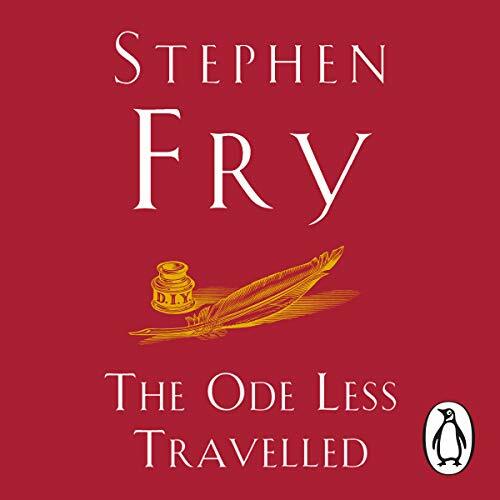 Stephen Fry believes that if you can speak and read English, you can write poetry. But it is no fun if you don't know where to start or have been led to believe that anything goes. 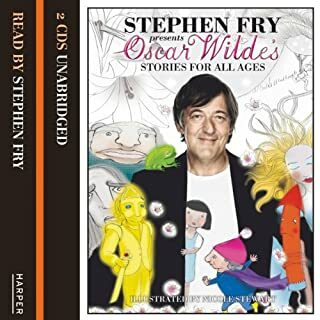 Brimful of enjoyable exercises, witty insights and simple step-by-step advice, The Ode Less Travelled guides the listener towards mastery and confidence in the Mother of the Arts. 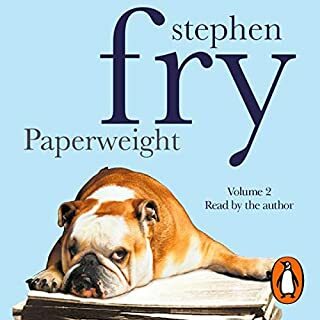 As a language trainer, Stephen Fry's English is excellent to listen to, for trainers and students alike. 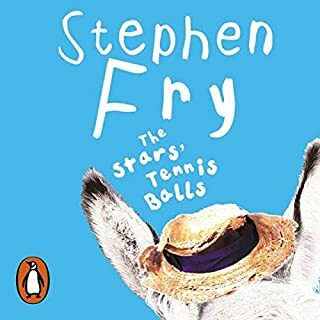 Stephen does an excellent rendition of poetry as a subject and in practice, breaking down concepts and types of poetry for everyone to understand. 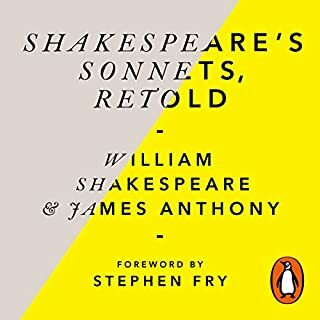 Notable for me was ballad and its namesake counterpart in French, the examples of both enabling an easy grasp of the two poetry forms. 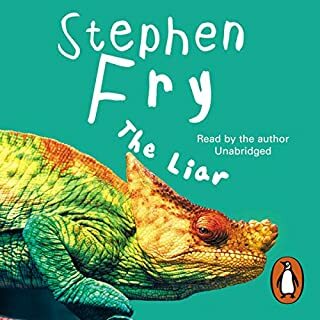 I loved listening to this audio book. Thank you, Stephen and a pox on the Audible app's review system for ignoring auto-punctuation on my Android keyboard. 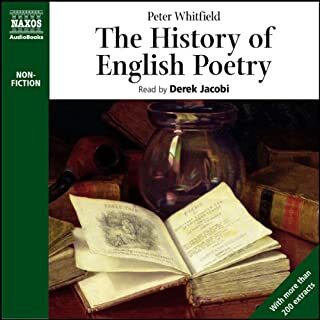 Brilliant for anyone trying to learn/develop poetry. 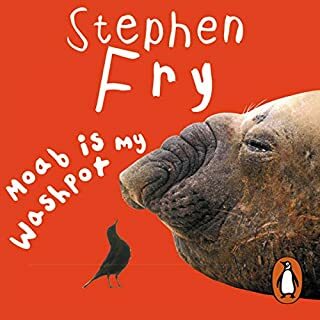 I used this in my university studies in creative writing. Really helped. 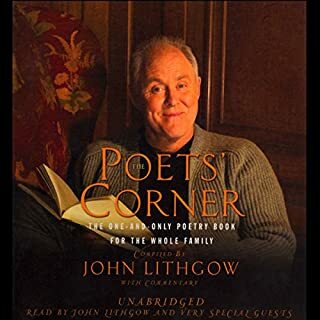 The author makes it clear from the beginning that his intentions are not to present his own lyrics/poems but to give guidance for writing your own. While this is clearly an acceptable proposition, it leaves the author with a need for overwhelming examples of how "good poetics" can look like. It would have helped me a lot if there had been more "good" examples in the early parts of this book. 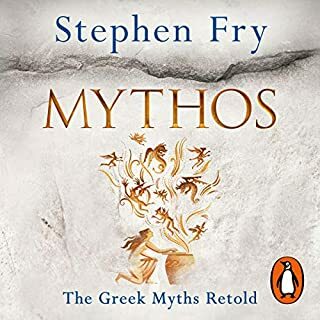 Starting around the middle of the book, the author does provide more examples (that, often enough, help in making his points), yet the beginning is quite "dry", Mr. Fry (sorry, couldn't resist). Overall the text could have done with some heavy editing. 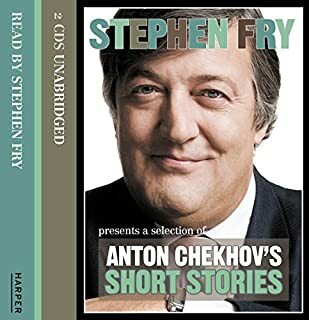 The author loves to give "thesaurus"-lists of words to describe matters he discusses, never-ending enumerations of words, where two or a maximum of three would have done nicely. 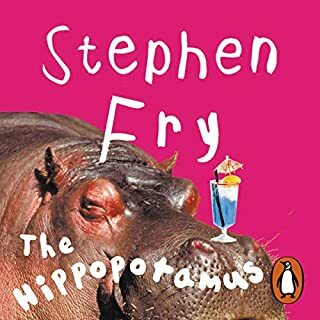 This *can* be done in a humorous way, yet in this book, it *feels* as if the author just wants to have a play with vocabulary. From a didactic perspective, I would have welcomed more "show the process" instead of "tell about the beauty". By this I mean: Why not come up with a rough version of a poem (which the author does) and then WORK on it, get it into shape, turn it from a "proof of concept" into what the author would consider a "well-done example of good poetry"? 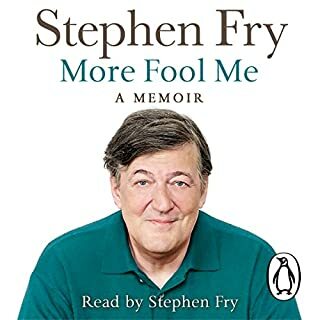 Instead, the author provides a line-up of exercises for that he comes up with solutions of his own, almost always saying "but I am sure you can write something better" (at least that was my impression). For someone (like me) who wants to get a "feeling" for poetry this is not helpful at all: I can do poor poetry. I want to learn what GOOD poetry is. I need examples for that and explanations WHY it is good and HOW it was made "good" instead of mediocre. 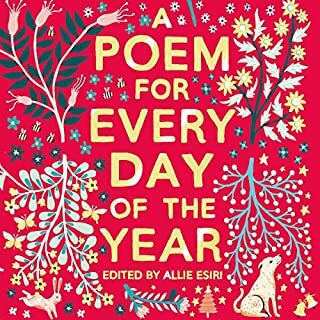 Sumup: I listened to this "book" because I wanted to learn what "good poetry" is and how I could, maybe, improve my own writing skills. 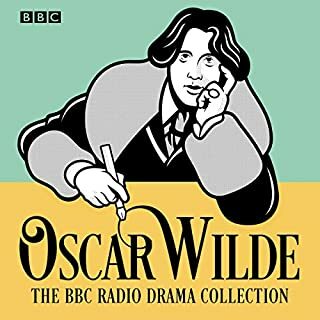 This expectation of mine has not been met by the book, as I still don't know what separates "good" poetry from "bad" (and don't tell me it's in the ear of the listener - for that, I don't need a 9-hour-book). What the book did provide me with was an overview of what rhyme- and rhythmic-schemes are out there. A very small background is given for most of them, but did not get a "tool-set" to work with poetry nor did I get to listen to any overwhelmingly great texts/lyrics. 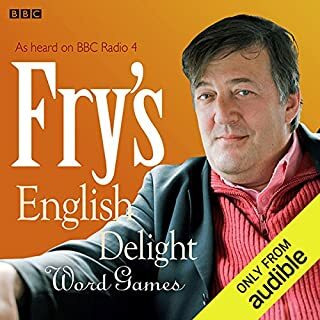 I am left with 9 hours of fun-to-listen-to-Mr-Fry (which I enjoyed for the enthusiasm and "personal touch" style of the narration) and a big question mark with an annotation saying "so, what IS poetry all about, then?"